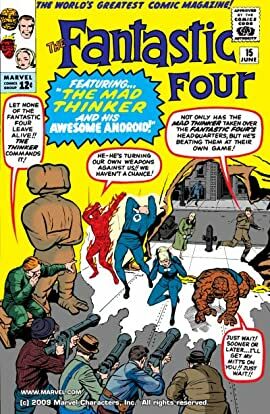 The Mad Thinker and Him Awesome Android! 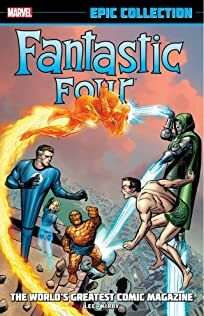 The Fantastic Four are tired of the superhero lifestyle and decide to call it quits. 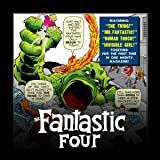 The Mad Thinker sees this as an opportunity to break into the Baxter Building to steal Reed's inventions, for use in his own evil plans.